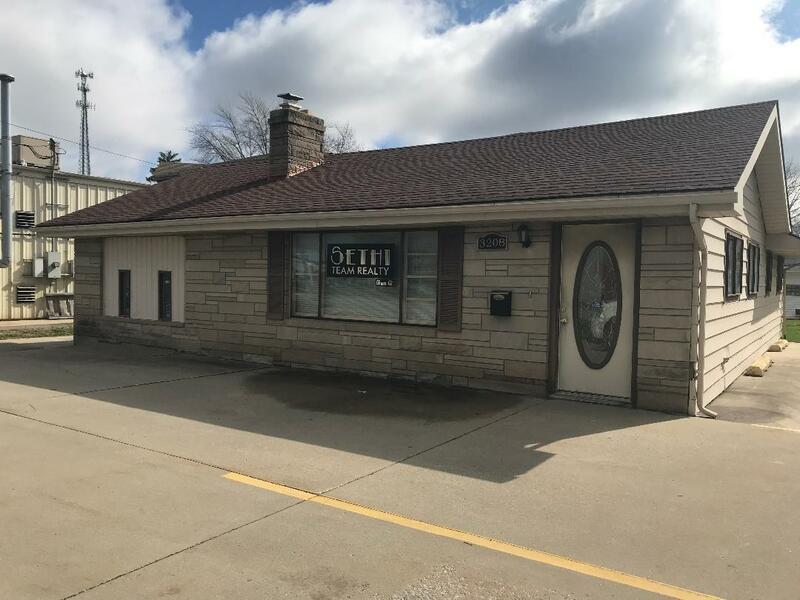 Unique commercial property available in prime location. 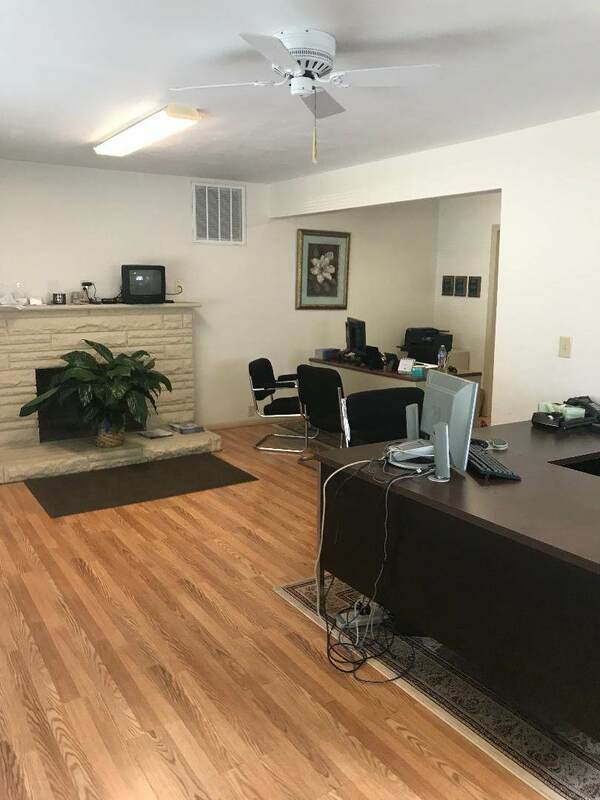 Building offers over 2000 square feet of office space, and includes reception area, private office, 2 additional offices, conference room, storage room, attached 2 car garage, 2 half baths and kitchen. 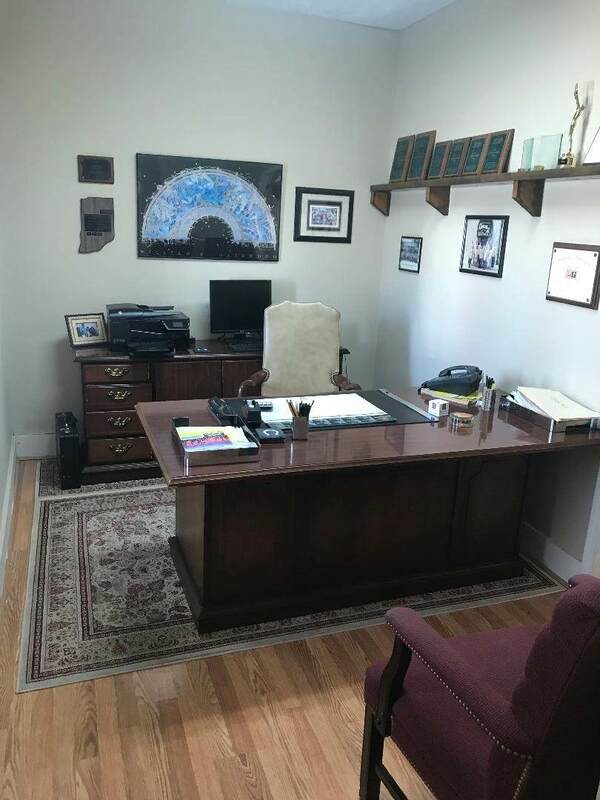 Realtor has interest. 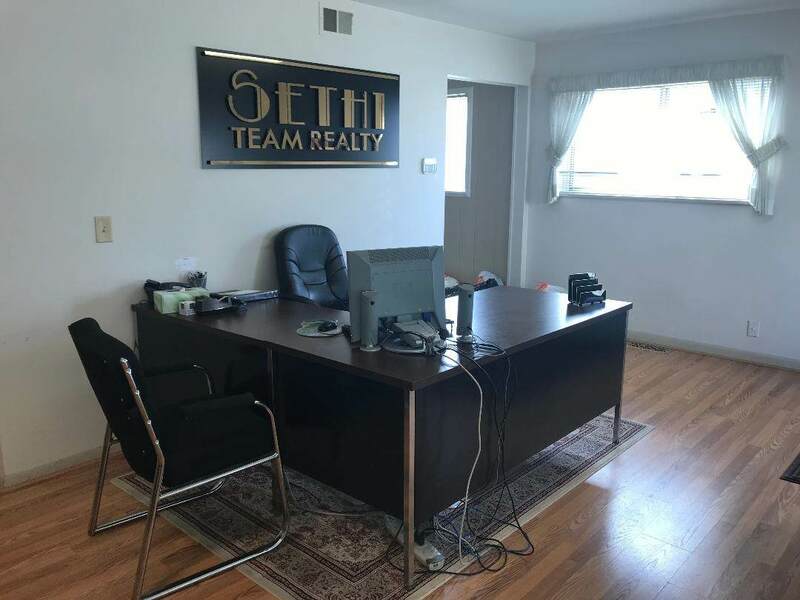 Listing courtesy of Shelly Nutt of Sethi Team.